Growth form: Perennial grass. Flowering. Apr. Status: Native. Rare. Also recorded: E Saudi Arabia, UAE. Habitat & distribution: Recorded by Batanouny from Al Wabrah. 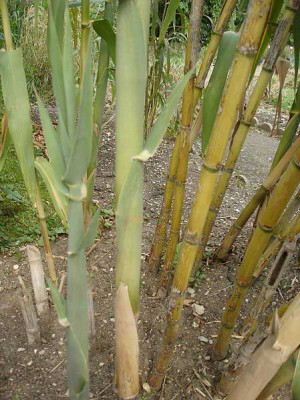 Uses: Used for fodder (El Amin).